There’s something to the “where everybody knows your name” nostrum when it comes to wine selection. Decent advice can be had from chain-style stores, but good luck finding the same person twice. Even if you know a name (let’s say the fabulous Joe Baker at Gabriel’s Superstore or super-helpful Heidi Holcomb at Central Market), their availability is a crap shoot. Enter the (possibly endangered) stand-alone shop, among which Saglimbeni’s is preeminent. 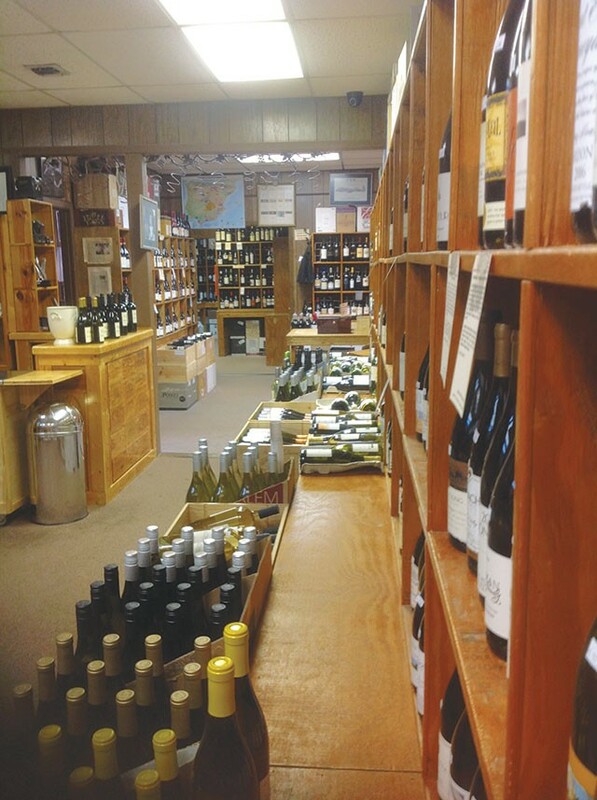 Not only can you get good advice from the owner, Joe, himself, but once you feel confident enough to admit to, say, Eric that you really do like sweet white wines, they will guide you to the right selection—and keep your secret safe. The Saturday (and sometimes Tuesday night) wine tastings allow you to sample selected wines for yourself, and there’s no better way to build that confidence than first-hand experience.